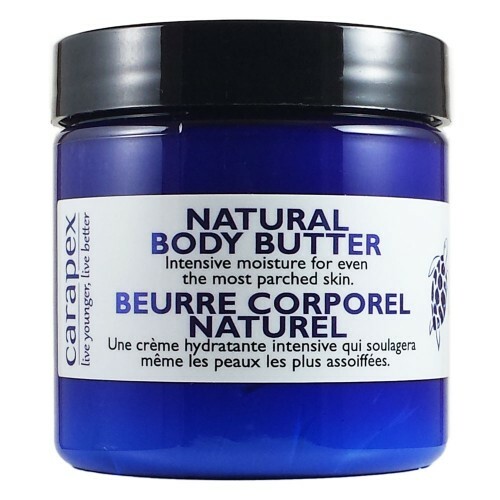 Containing over 50% natural oil content, this body butter is featured to have a superb rich texture and long-lasting hydrating effect. 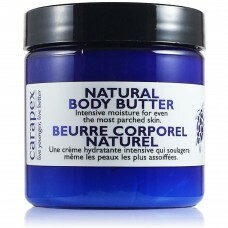 It deeply moisturizes the roughest area, soothes skin irritations and heals cracked, parched skin. This thickly luxurious body butter contains a blend of natural oils such as jojoba seed oil, soybean oil and sunflower seed oil. Jojoba oil is rich in EFAs, antioxidants and vitamins, making it an ideal choice for skin moisturizer and rejuvenator. It can also help correct skin inflammation and extreme dryness. Another carefully chosen component is beeswax. 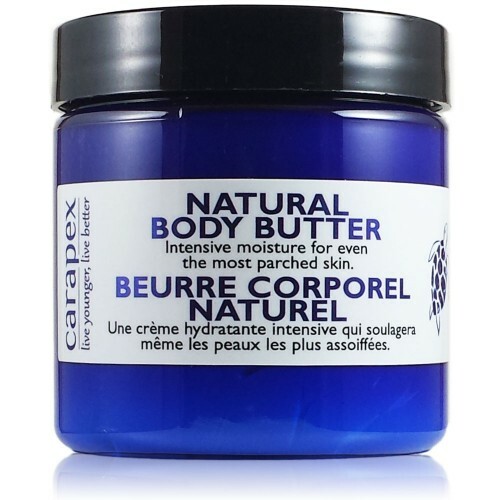 It's a natural soothing skin conditioner that can form a protective barrier on our skin against water loss. Beeswax also has amazing antibacterial and anti-inflammatory properties, which make it a perfect candidate for easing skin irritation and rashes. With 98% natural ingredients and no artificial fragrance or colors, this body butter is so gentle that it can be used to on babies' skin to relieve diaper rash, yet so effective that it is used by many workers (such as dishwashers, mechanists, gardeners, etc.) 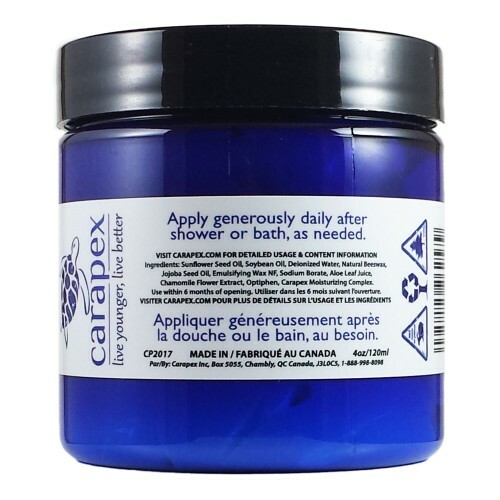 to soothe and moisturize abused and overworked skin.